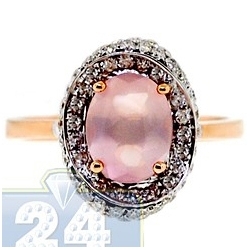 Do you want to own something unique and gorgeous? 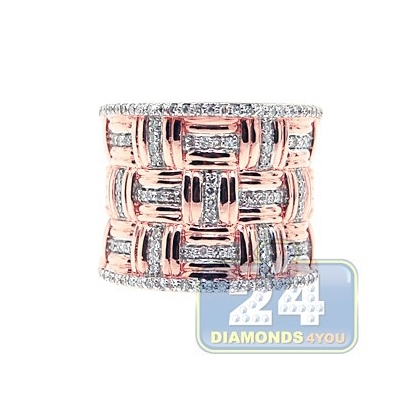 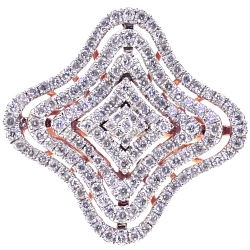 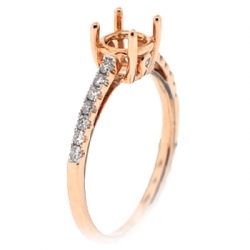 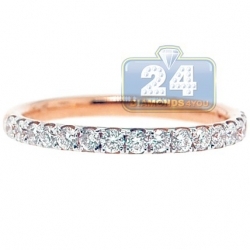 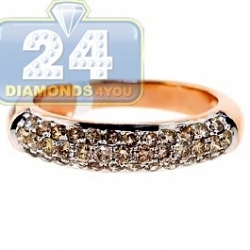 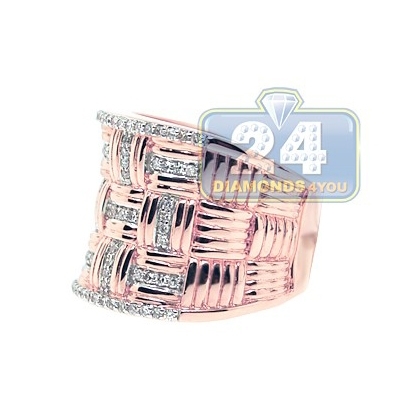 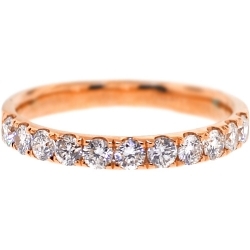 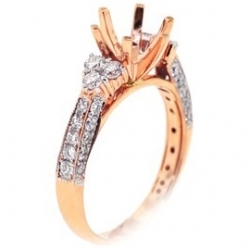 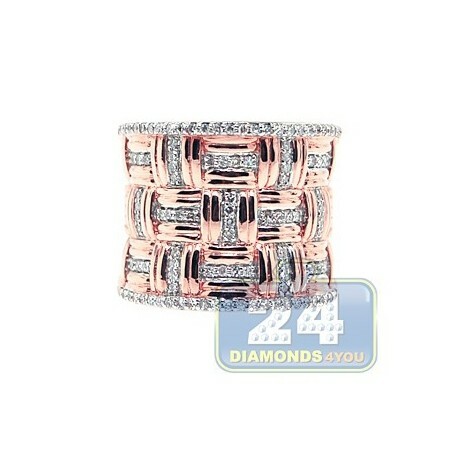 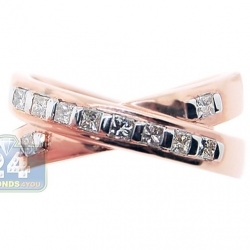 This vintage inspired band is masterly designed in vibrant 14k rose ring with shiny polished finish, and encrusted with 0.55 carat of genuine round cut diamonds stylishly handset horizontally and vertically. 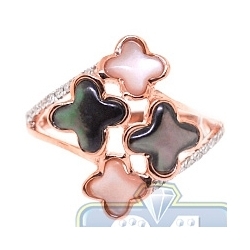 Each stone is eye clean, sparkling, with G-H color and SI1-SI2 clarity. 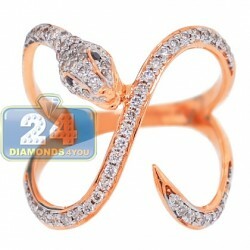 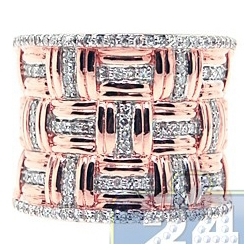 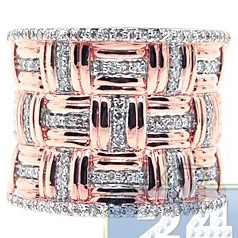 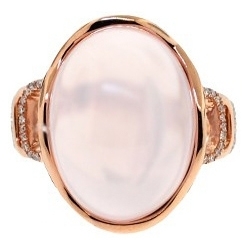 No doubt, this piece will add an extra elegance to any look!